The Ansell 58-530 Alphatec is the 1st glove to utilise the revolutionary Ansell Grip Technology™ combining grip and chemical resistance. 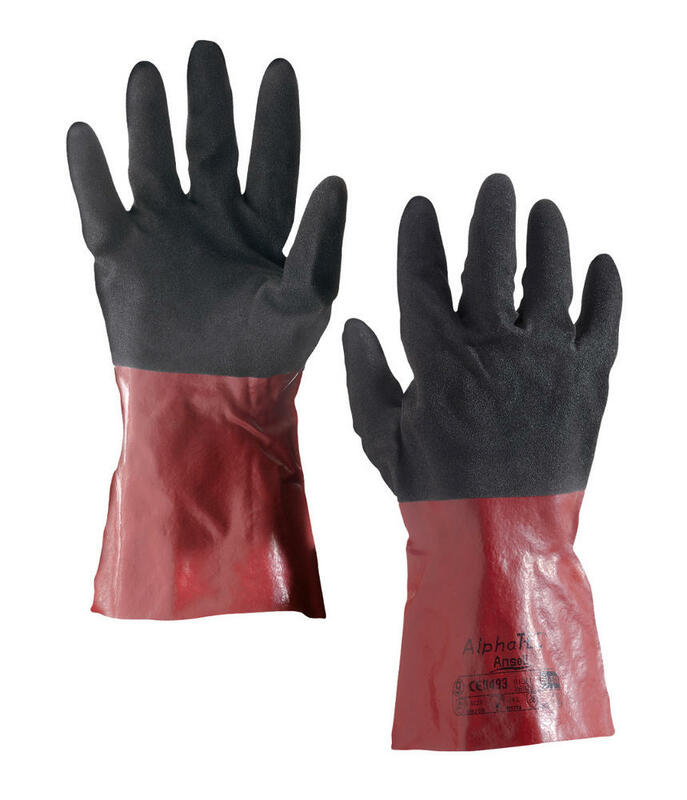 This exceptional grip technology allows for more controlled handling of slippery objects coated in chemicals. 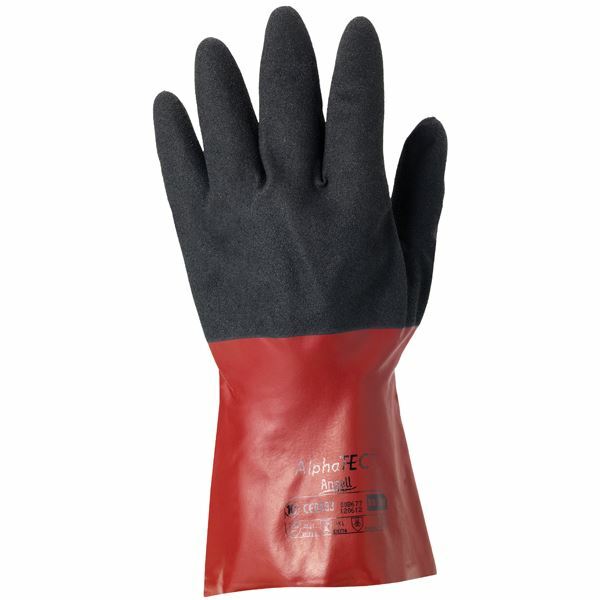 Made from chemical-resistant nitrile, these gloves have an ergonomic hand shape designed to reduce hand fatigue. 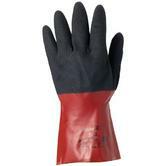 Ansell 58-530 Polymer Coated Alpha Tec Glove comforms to EN388(4.1.2.1), EN 374(JKL) AQL 0.65 safety standards. Combining grip and chemical resistance. The polymer coating greatly reduces the likelihood of chemical leakage. If you cannot find your product from Ansell gloves. 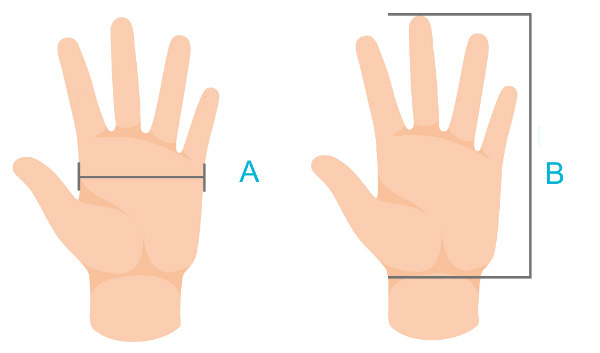 Also you can check for more Gloves here - Cut resistance Gloves- Level 4. More safety products - you can check out our Side Zip Safety Boots Category.